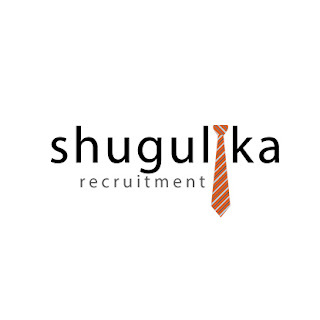 A travel industry in Dar es salaam is looking forward to hire a Key Account Manager who will be responsible for ensuring individual customer accounts performs to revenue and segment targets and to effectively manage the development and growth of business relationships with a portfolio of customers and associated organisations in a sustainable and profitable manner. To maintain excellent relationships with key decision makers within portfolio of designated accounts, builds and nurtures these whilst taking an active step in networking within the customers business as well as promoting company’s valued solutions and partnerships. To be in line with the sales plan, produce in-depth reports and forecast on all accounts including full financial analysis, customer profitability, strategic direction, swot analysis and competitive review to be shared and acted upon within sales planning sessions. Responsible for long term profitable partnerships, in particular managing contract renegotiations, minimizing cost of sale and delivering excellent service. Proactively works with Marketing team to support the development of the account, adopting innovative tactics and programmes. Qualified candidate must have proven experience (approx. 5 years) account management ideally within the travel industry, software or technology related industry. Must have minimum a bachelor’s degree with more than 4 years of relevant experience in managing commercial activities. Ability to network at senior management level, selling in ideas and influencing decision making is a must. Qualified and interested candidates should send CVs and cover letters to luisia@shugulika.com or call 0789234050 for further information.